“When you listen to someone, it’s the most profound act of human respect”. 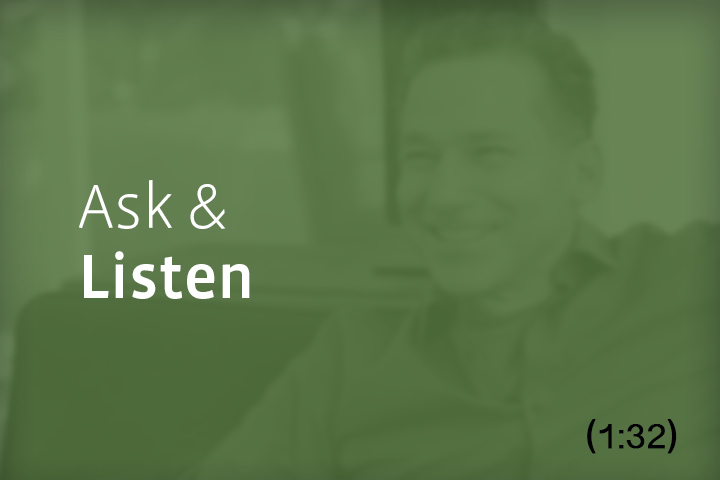 In this short video, Dr. Ury speaks about the importance of listening. No Replies to "This Week: Ask & Listen"